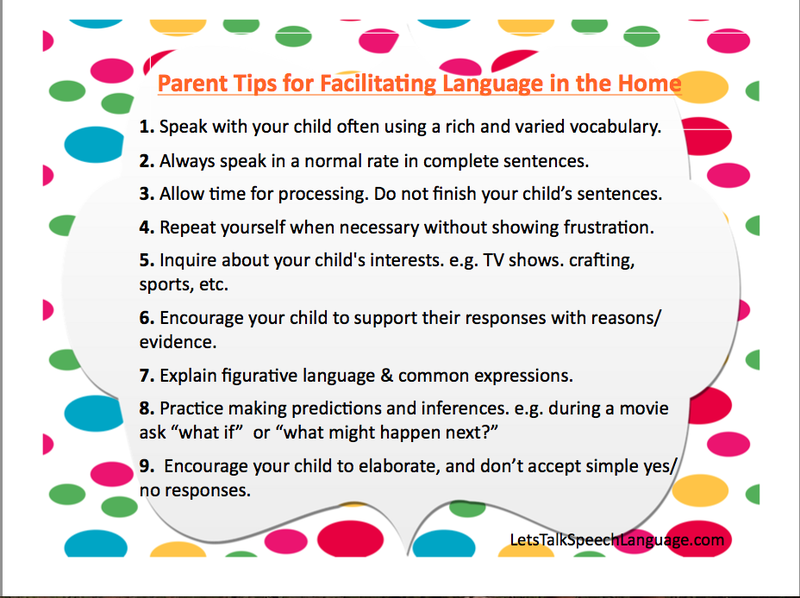 This would be great to include in your welcome letter to parents, as a handout during open school night, or parent teacher conferences. 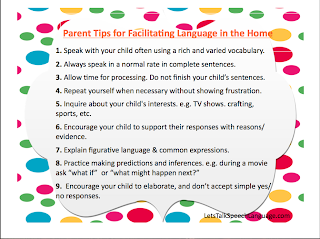 You can read more about the handout here. This door sign was created to deter staff and students from banging on the door while an evaluation is taking place. You can check out the original post here. A cute cover to place in the front of your lesson plan binders. Read the original post here. I make copies of these editable passes and use them whenever one of my students needs to leave my room (and have forgotten their own agendas that serve as a pass). Many schools have their own template, mine does not and I found that these work well. To read more click here. 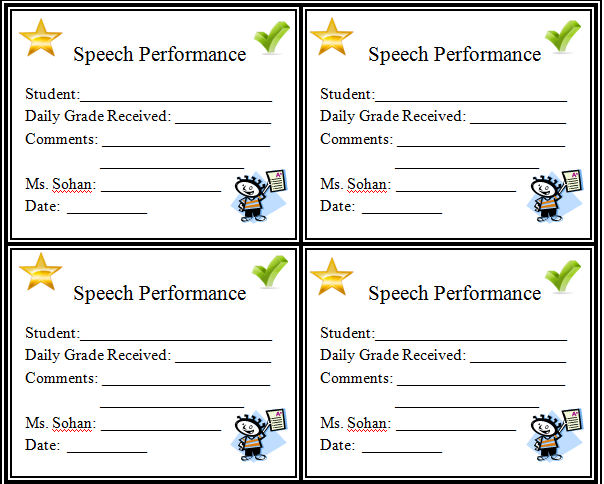 These editable performance cards are like mini report cards that I provide to each student after their session. 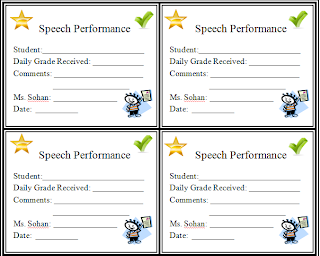 After a “grade” is provided on the speech card, the student presents it to their teacher. The teacher then incorporate it into their grade for the day (usually towards participation). Read about more about how I use performance cards here. I hope you can find some or all of these items useful to you as embark on the new year. Which items do you think will be useful to you?